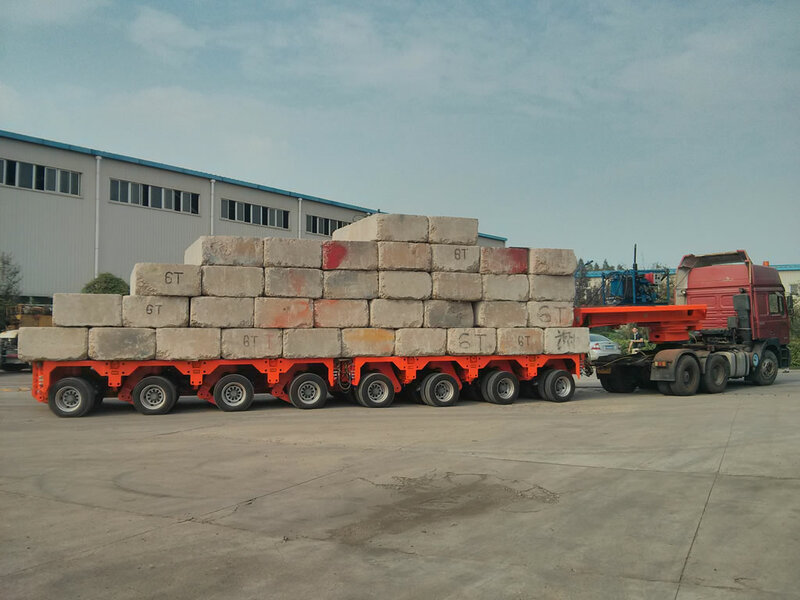 14 axle line Multi axel Hydraulic trailer, Planning to induct 100 axle. Planning to induct 10 Bolster Traction Tractor Heads 6X4 – 6X6 all wheel drive , Engine Cap 300 to 400 hp. Starting with one small mazda track in 1998 for transporting goods, the company’s fleet of trucks grew in numbers. We are currently operating 50 latest tractors and 150 various types of trailers. We are now specialized in land transportation of heavy cargo using multi axels in Pakistan for best and safe cargo handling.